Platinum-selling English born, German-based singer-songwriter Alice Merton has released her most commercial and exciting single to date with ‘Why So Serious’, which currently is at 5 Million worldwide streams, plus an intriguing official video taken from her upcoming and much-anticipated debut album Mint out in January 2019 via Mom + Pop Music. Merton is currently on a U.S. tour, which includes a sold-out Washington D.C. show and stops in New York, Los Angeles, and Austin's ACL Fest. More dates below. 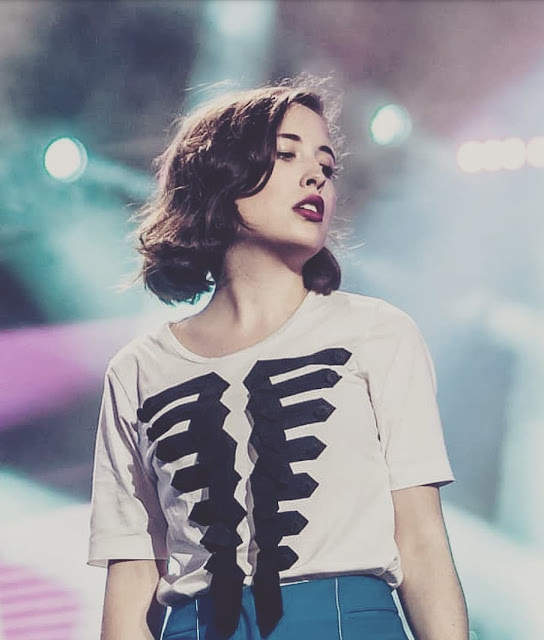 Knowing her journey and what’s to come including her stats so far, it’s hard to think that the young Alice Merton is only just getting started.